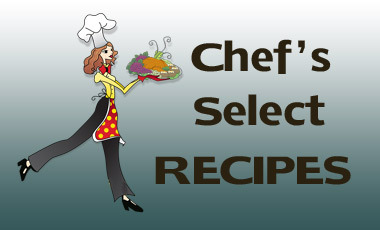 ​Do You Often Wish You had Your Own Personal Chef? Has dining lost its appeal? Getting sick of greasy food? Hate shopping for groceries and reading all the labels? You love great food, but either don't have time or don't like to prepare meals? 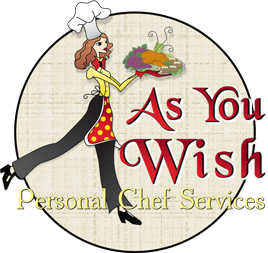 ​​Then 'As You Wish – Personal Chef' Services are perfect for you! ​​Imagine...you come home, tired and hungry and in minutes you are relaxed and enjoying a delicious, homemade nutritious meal. 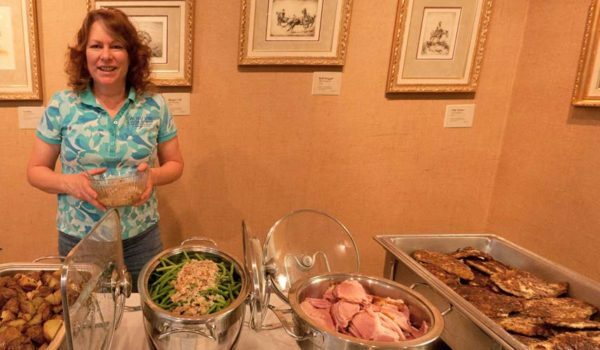 ​Chef Julie provides customized menus that feature a variety of healthy, mouth–watering dishes using the finest vegetables, fruits and top quality meats! 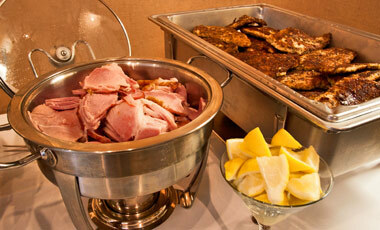 ​Vegetarian, low fat, diabetic and other custom menus are available. 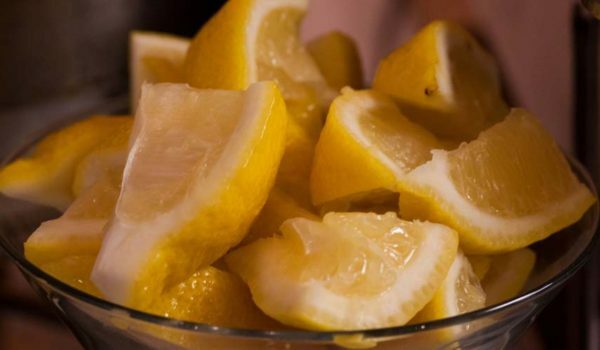 ​Enjoy a truly unique service that offers stress–free personal culinary services. No preparation mess so your kitchen is spotlessly clean. Your fridge is filled with delicious meals. ​And you have more free time to enjoy life. ​I was raised in the restaurant business. I have developed my passion for creating tempting meals from my father and step-father, teaching me as a young child. ​I enjoy making the food you love, healthy, and I am creative in the development of recipes for many different 'dietary problems'. I have been in the business for 16 years. 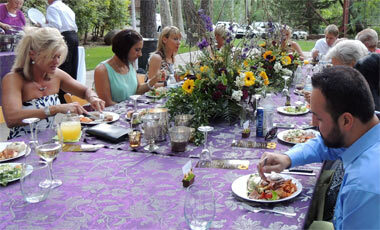 Along with being a personal chef, I offer a wide variety of services from catering to cooking lessons. 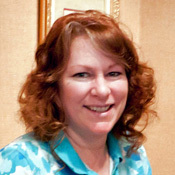 I attended the personal Chef Institute and am a member of the United States Personal Chef Association. I have been voted "Best of the Best" 12 years running. My specialty is making you the best meals at an affordable price.